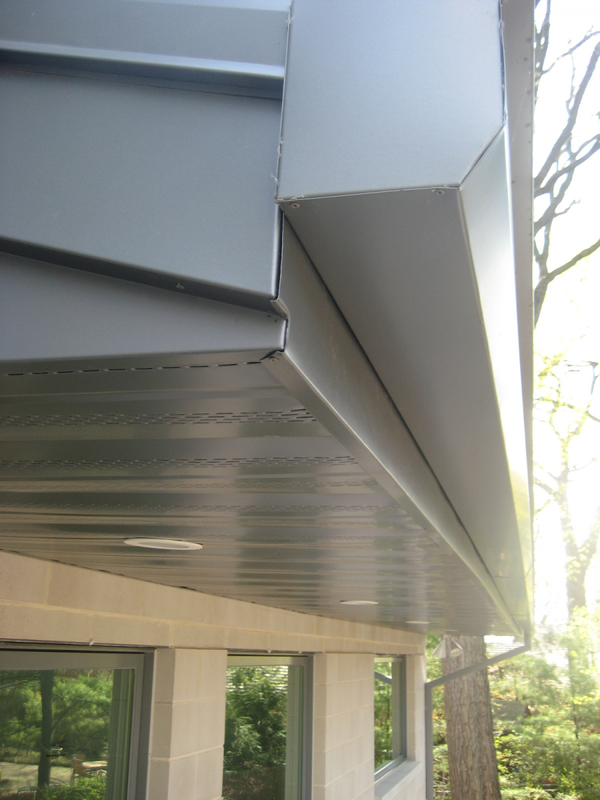 Sheet metal is an extremely durable material used in a wide number of applications on the exterior of any home. 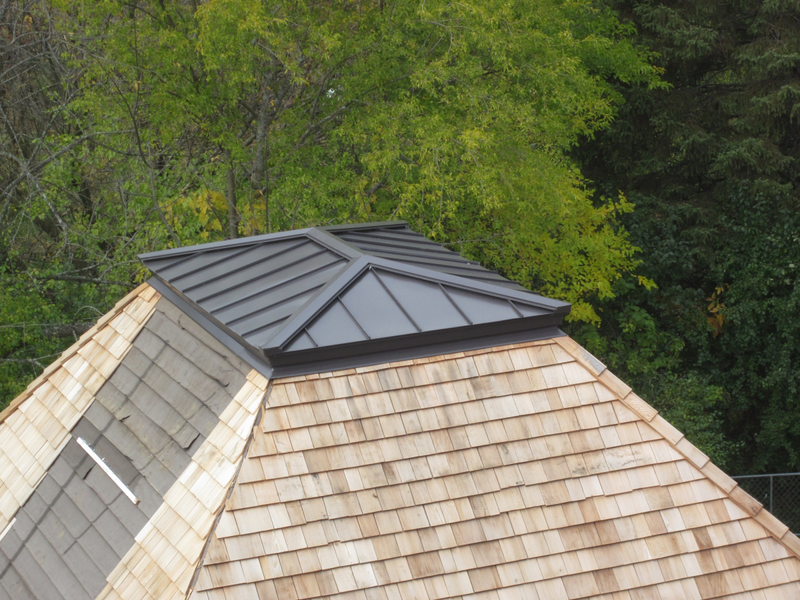 From chimney flashings, windows and foundations, to accent pieces, we can fabricate the right piece for your home in our custom sheet metal shop. 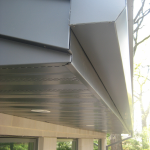 Sheet metal is often and ideal material for your home because of its strength and protection. While some metals are durable and resistant to dents, other metals are light and flexible and resistant to corrosion. 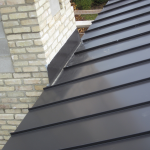 We can help you decide the best material for your project. We work with aluminum, copper, stainless steel, galvanized steel and a variety of other metals. 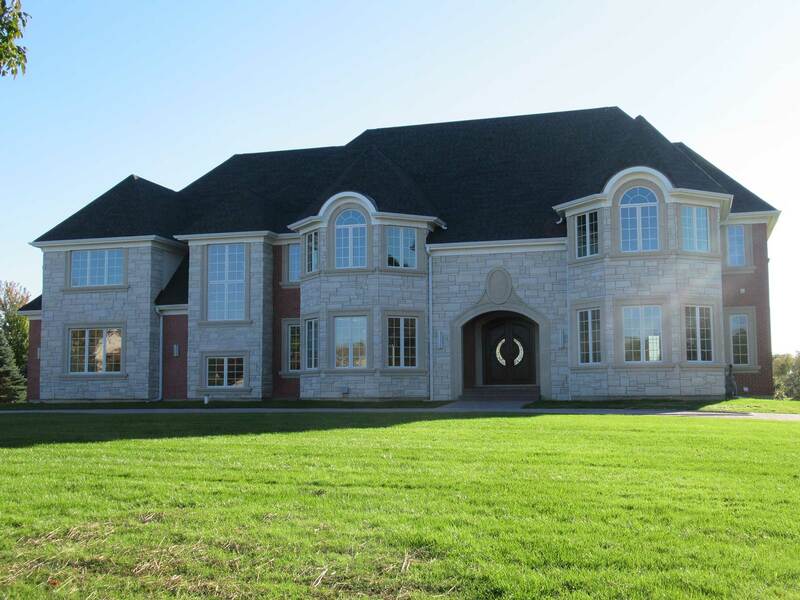 At Custom Installations, we offer an assortment of finishes, texture and coatings to match your existing home, while providing maximum protection. 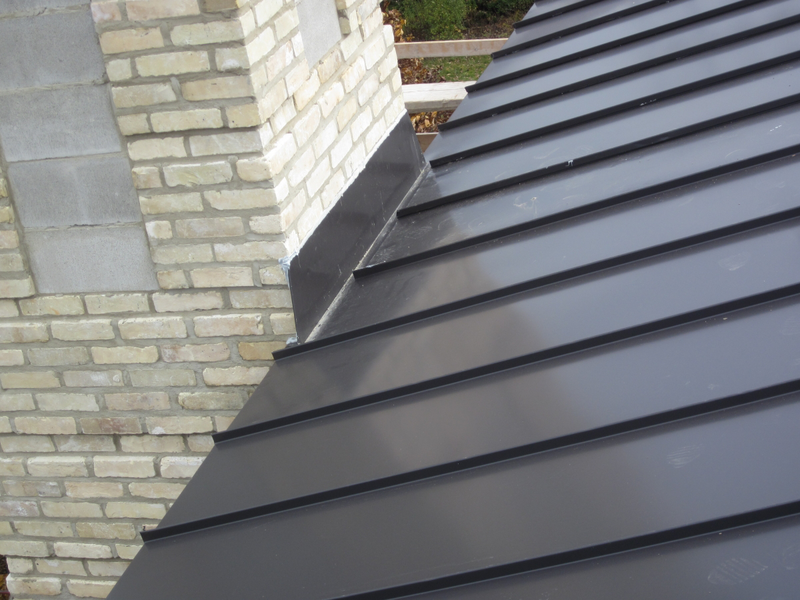 And because we do our metal work in-house, we offer flexibility and can custom create any piece to ensure proper fit on your home. With our roots are firmly planted in sheet metal work — our founder Leroy (Bud) Woodruff began learning the trade in 1964 — we are the area’s preeminent sheet metal company. 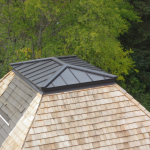 And as an experienced windows company, metal roofing contractor and gutters company, we are the go-to full service exterior remodeling companies. 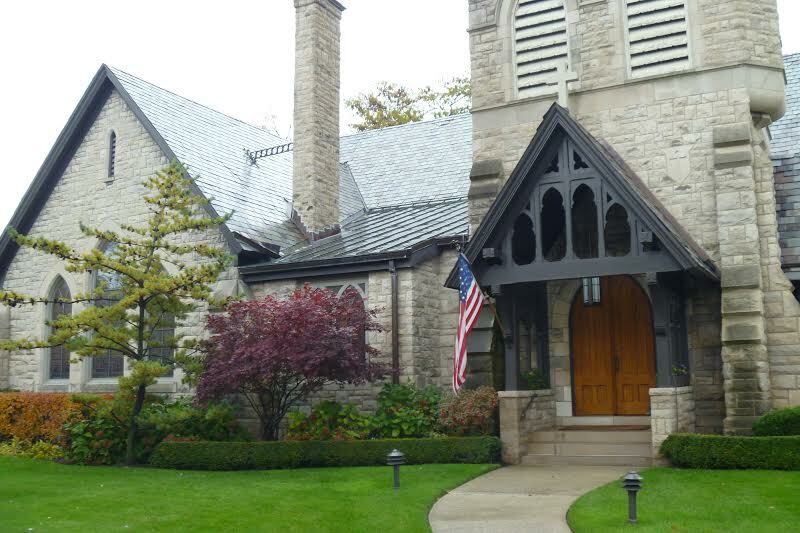 Our work can be found in communities like Northbrook, Glencoe, Riverwoods, Winnetka and more. Contact us today to learn more about our sheet metal capabilities.